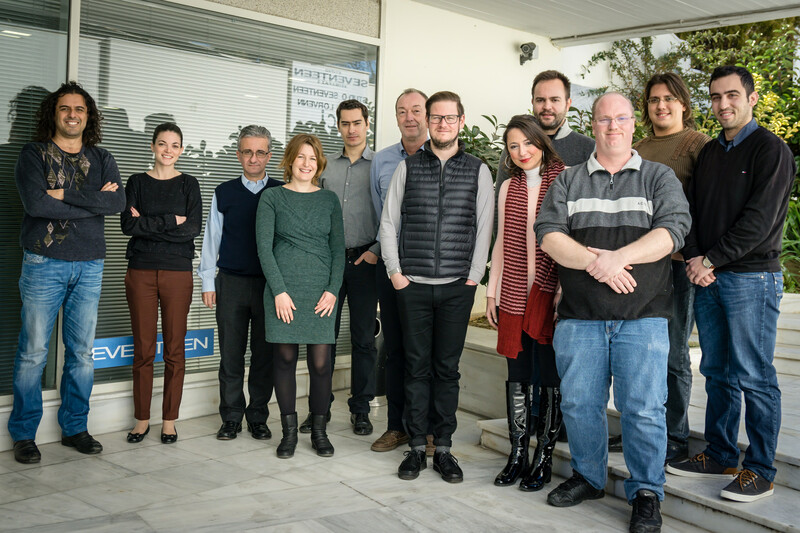 On the 13th of January we joined the kick-off meeting of Mecanex, a new European project that Noterik is participating in, the first one under the Horizon 2020 program. As part of this project we will be making further improvements to our MultiscreenToolkit. Apart from allowing for quick development of applications on multiple screens and devices we will focus on how to integrate real workflows as required by content licensing and advertisement companies. This will enable us to create the tools that allow us to reuse and intermix archive materials to create better online experiences. Noterik is thrilled to be working with some of the other partners who specialise in areas such as automatic enrichment, social media en advertising, including Fraunhofer and VCI. Stay tuned for more news that we will be posting as it comes to hand.